Control the Apple TV Without the Remote: Apple Tv is one of the most fascinating technology you will ever come across. There are so many features of Apple Tv which are always admired in the technology world. 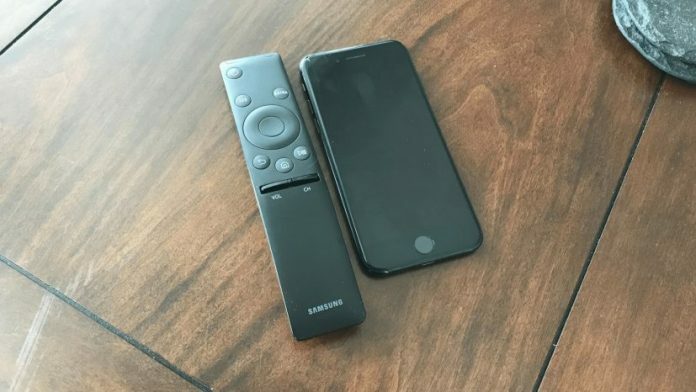 One of them is Apple TV smart remote. Sometimes it can be very annoying when you lost your Apple Tv remote and you lost the control access of your Tv. Now you think where you should go in search of that. Good thing is that you don’t have to go anywhere. Thanks to the technology. In this blog, we will be talking about all the ways in which you can control your Tv access once you lost your remote. 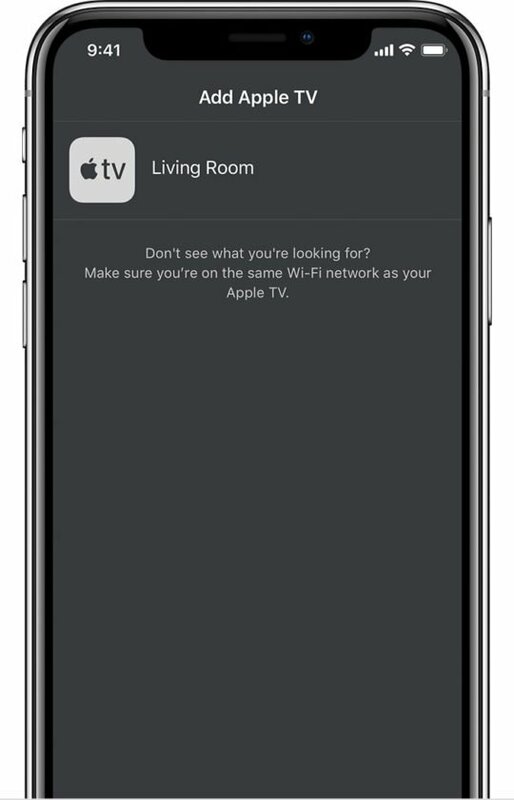 Control the Apple TV Without the Remote: To control your Apple Tv you don’t have to go anywhere because all the important stuff is present right there in your pocket. 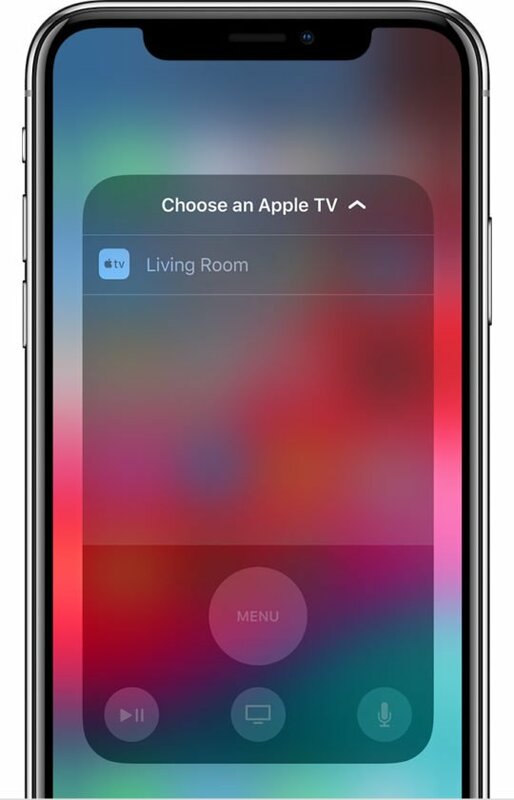 Use your iPhone or iPad to control your TV. Control the Apple TV Without the Remote: Control panel can be of great help to provide control over Apple Tv. 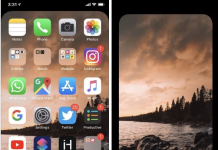 Swipe from the upper right position on your Apple device. 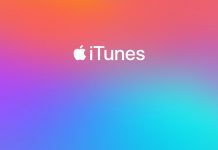 You will get an Apple TV icon. From there you can open the remote. You will see some blank spaces which can be used as a touchpad for your device. Following are the buttons which are there in the control panel. You can also use a remote app which is present by default on your iPhone. It can do wonders in terms of controlling Apple Tv.This is available for free from the App Store, and is already installed on iOS 12. 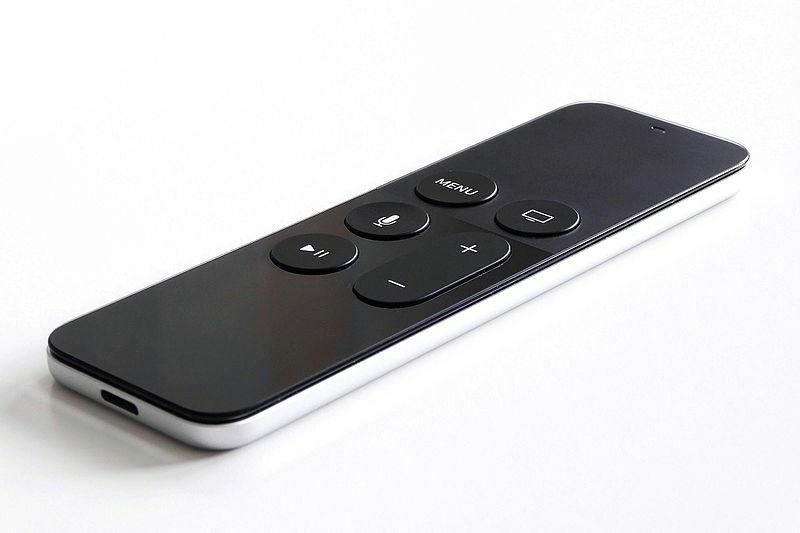 Control the Apple TV Without the Remote: Apple has come with new features which will help you to control your Apple Tv by Bluetooth keyboard. Do the following steps to connect your Bluetooth keyboard with the Apple TV. After the setup, here are the guidelines which need to be followed for the better understanding. Keyboard arrows allow for swiping through the menus, along with fast forward and rewind. Spacebar acts as the Pause and Play buttons. 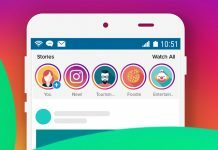 F3 brings you into the App Switch carousel, press Return to select something. Escape key allows you to go back one section. Phew! Thanks to the technology that we are able to do these kinds of stuff in today’s world. Comment down to let us know if you have any query.